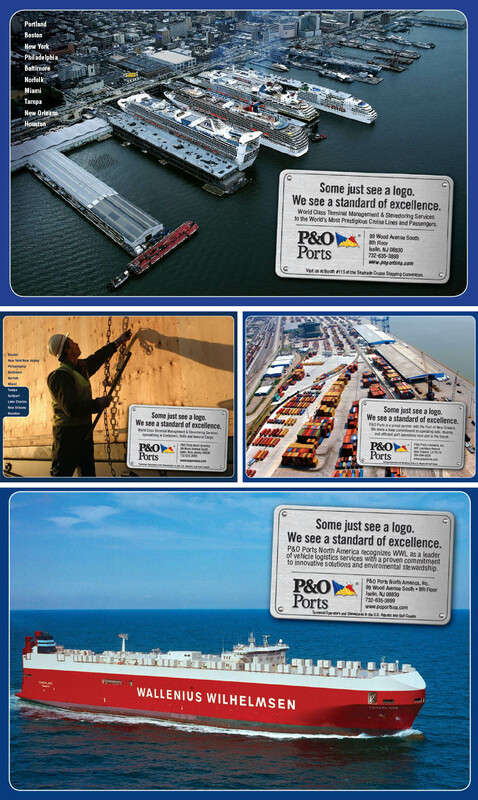 After years of providing proactive public relations, media strategy and creative advertising services for the then called P&O Ports, Rooftop was tasked with additional creative and public relations challenges including a name change, logo development and other associated brand adjustments shortly after 9.11.2001. Our public relations efforts resulted in millions of earned media impressions, in trade publications such as The Journal of Commerce, American Journal of Transportation, American Shipper, and Shipping Digest, as well as business publications such as Excite Money & Investing, NewsBlaze, Houston Business Journal, and Yahoo! Canada Finance . Business-to-business paid advertising targeted logistics managers in the stevedoring industry.